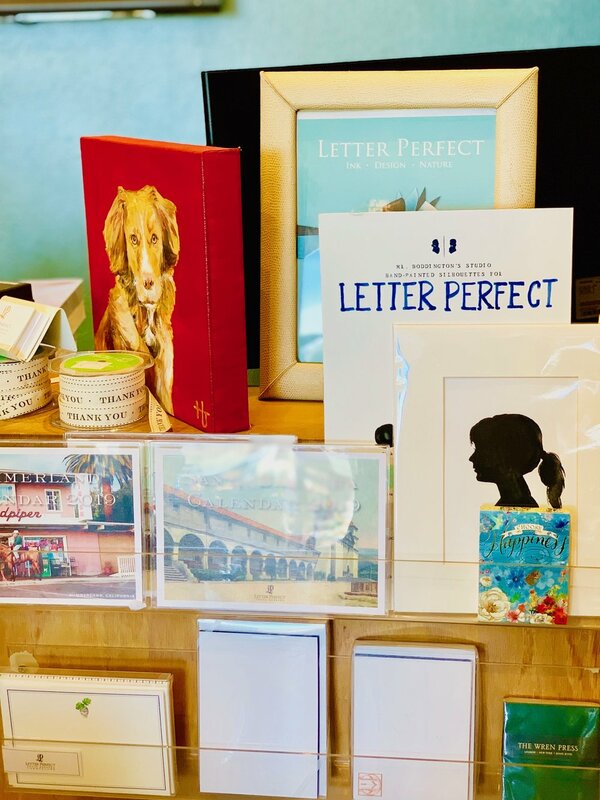 If you are unfamiliar with the concept that Leslie Person, owner of Letter Perfect has created, than you are in for a treat! 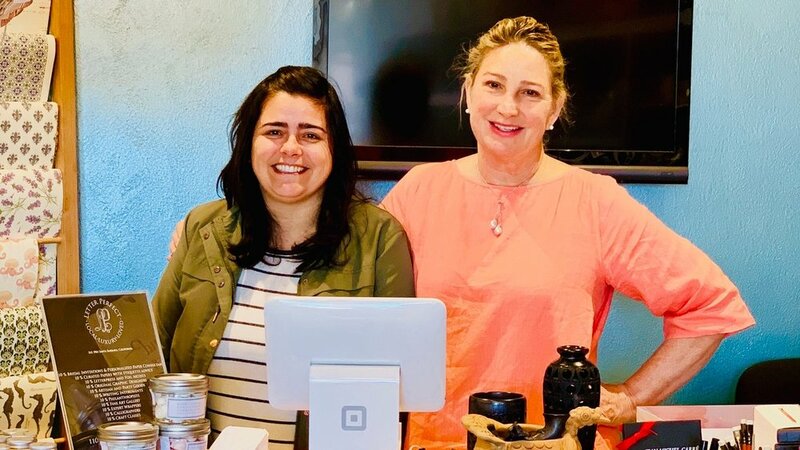 Leslie is a seasoned business owner who has seen a lot of growth and change in Montecito. 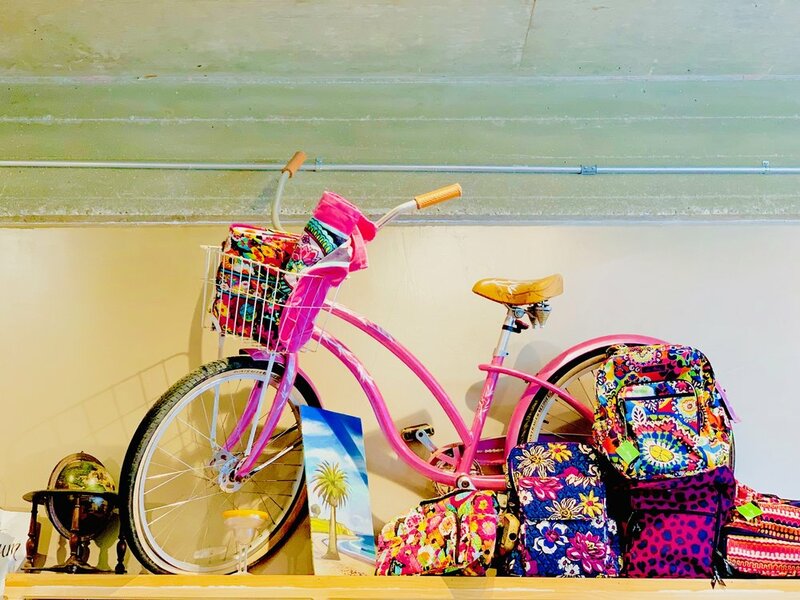 She not only has owned a successful and thriving business on Coast Village Road for more than 35 years, she was, and still is, an active member of Coast Village Association. 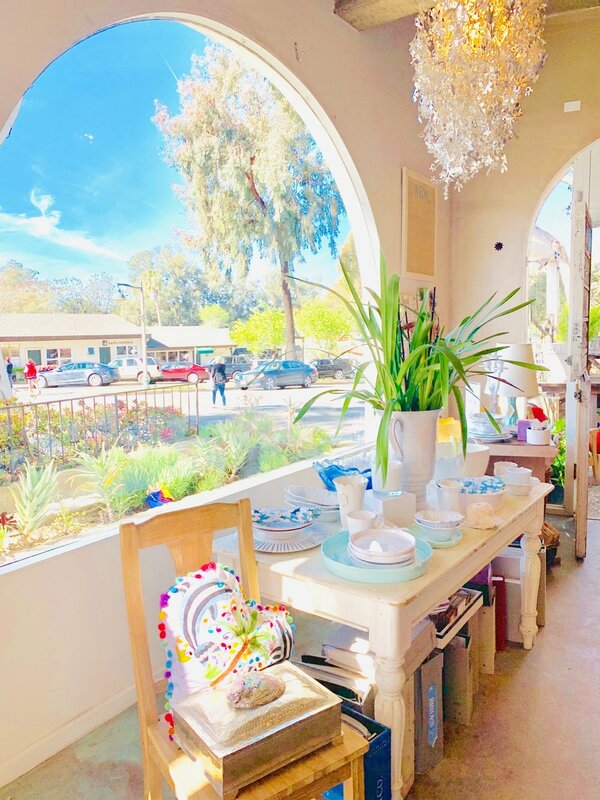 This boutique will surely surprise you. It is unlike any other in its category. One may think stationery and invitations, but it is so much beyond that. 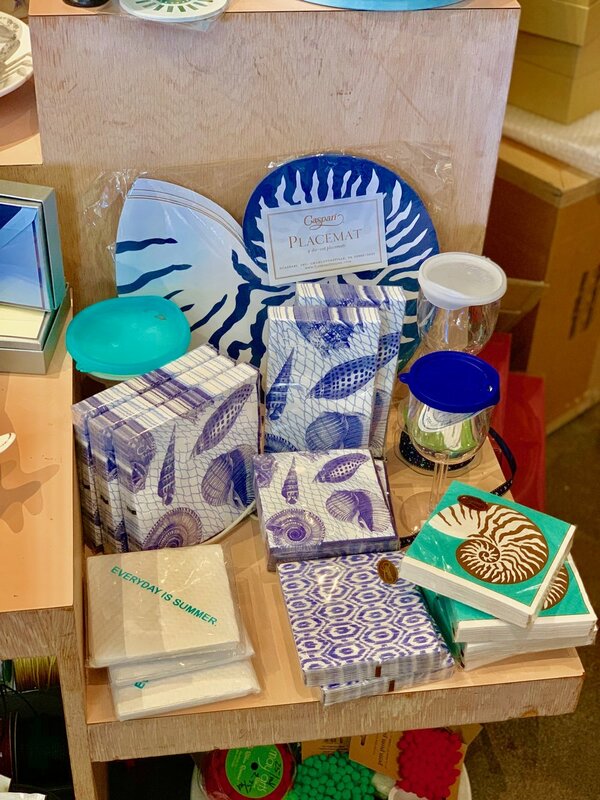 There is no doubt they carry the best selection of beautiful and unique paper goods, calligraphy, and accents that will really up your letter writing game. However, Leslie has carefully curated not one, but two shops that encompass so much more. She does floral design, and her staff is comprised of skilled graphic designers and marketing gurus. Upon entering the store Leslie directs you through the diverse offerings of Letter Perfect and escorts you to a small quaint patio where she is preparing florals for a magazine shoot. It seems as though this woman never stops. 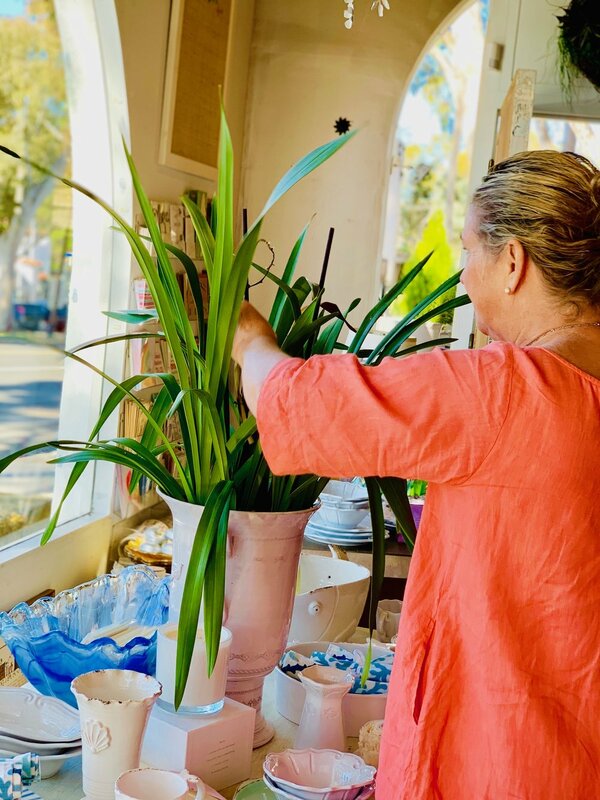 After setting the arrangements, she bustles about the store, filling you in on how life has changed for her store and for Coast Village over the last few decades. She is wealth of information, and is quick to admit that her busy lifestyle is what has kept Letter Perfect on the cutting edge of her industry. 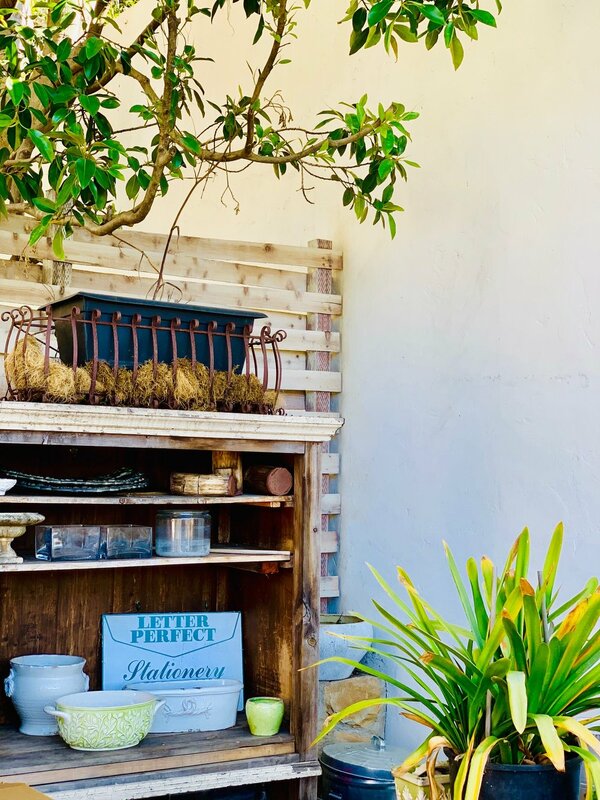 As you continue to explore while she helps a curious customer, you find along one wall fine Vietri Italian pottery and handmade one-of a kind luggage. 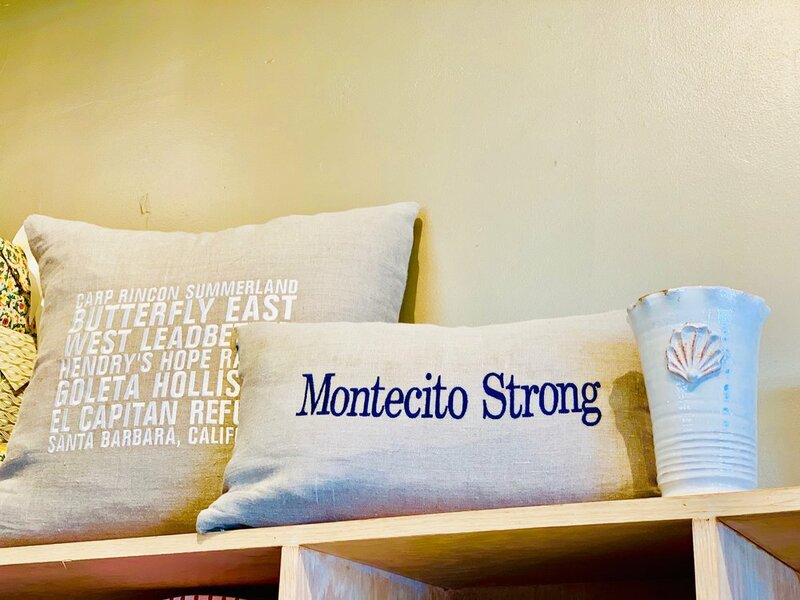 Turn around and see embossed home goods that read “Montecito Strong”. You can then satisfy your sweet tooth with local handmade chocolates. And finally, you can enjoy a fine art gallery (at her Summerland location) that houses local and national artists. She also offers classes to those looking to broaden their knowledge in hand lettering, among others. In a nutshell, this store is all you need to take an idea and turn it into a reality. 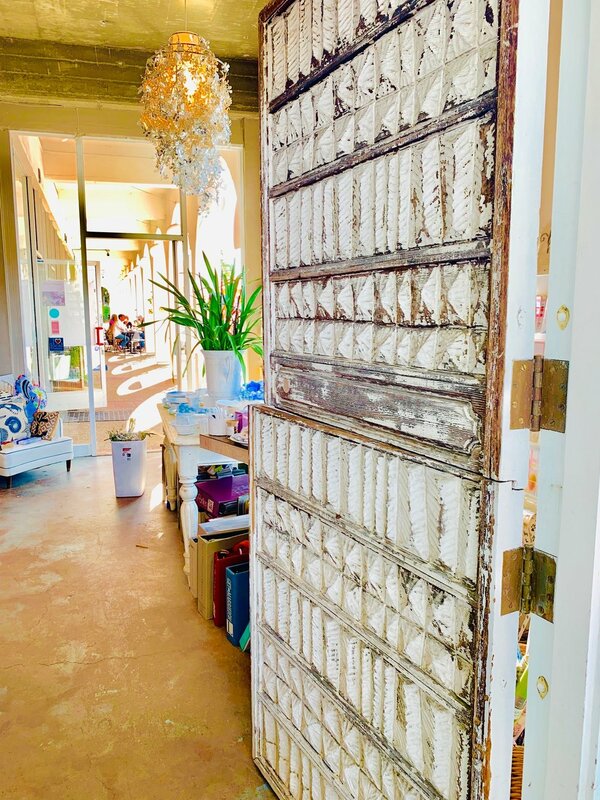 Learn more about the store and its history from Leslie herself. TELL ME ABOUT YOUR STAFF? WHAT TYPE OF PEOPLE DO YOU HIRE TO YOUR CUSTOMERS? We hire graphic designers to be able to create custom art, invitations and design for a discerning clientele. DESCRIBE YOUR TYPICAL WORK DAY? Going between 2 locations. (Montecito and Summerland). Overseeing between 100 to 300 (in high season) custom orders. Buying merchandise or creating florals. 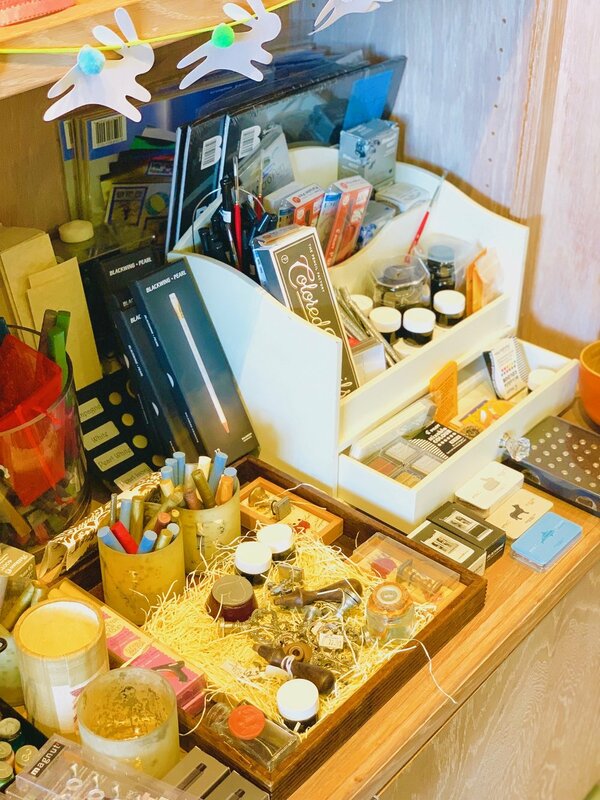 We are more of a stationery concierge. We specialize in high-end weddings and events. 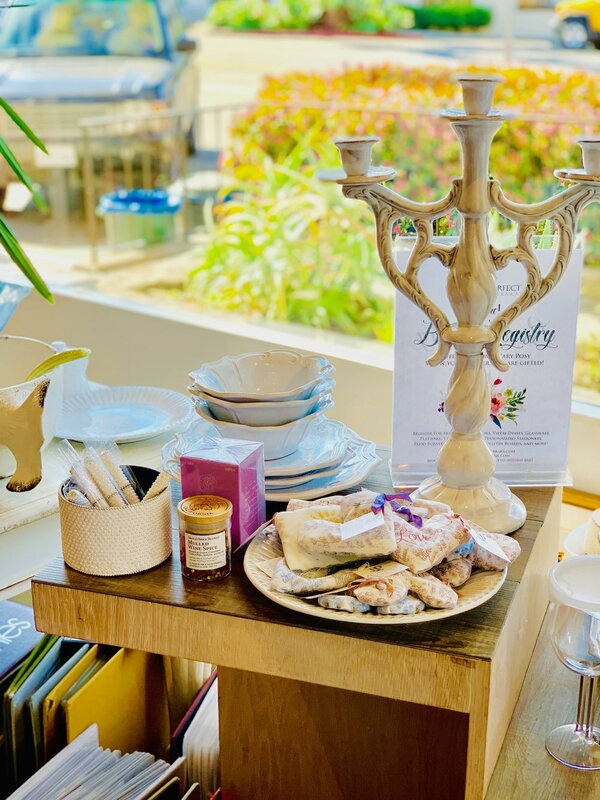 WHAT IS YOUR FAVORITE ITEM IN YOUR STORE? WHAT IS YOUR BIGGEST SELLER? Hand made one of a kind luggage. Seller? Personalized stationery and wedding invitations. YOU CALL LETTER PERFECT A “SPECIALTY STORE AND STUDIO” CAN YOU EXPLAIN WHAT THIS MEANS TO SOMEONE WHO HAS NEVER BEEN TO YOUR STORE? Letter Perfect is a fuil service stationer, design and marketing firm. Letter Perfect Summerland has a beautiful professional art gallery. We will be adding more classes to the Montecito Shop. Some of our popular classes are gift wrapping and calligraphy. HAS THE CURRENT CLIMATE OF ONLINE SHOPPING AND/OR SOCIAL MEDIA HAD ANY INFLUENCE ON HOW YOU DO BUSINESS? HOW HAS IT CHANGED SINCE YOU FIRST STARTED? If you read social media we have reviews from clients that had a nightmare on Etsy or ordering online wedding invitations. A lot of folks want to know if the internet has hurt our business. The internet works both ways. We have done weddings for clients in Australia that saw someone pin our invitations on Pinterest as well as other sites. WHAt HAS BEEN YOUR GREATEST MEASURE OF SUCCESS OVER THE YEARS? We are a one owner shop in the area for 35 years. Significant local and national awards on our designs. CONGRATULATIONS ON CELEBRATING 35 YEARS IN BUSINESS! CAN YOU TELL US WHAT YOUR FIRST YEAR WAS LIKE, AND HOW DOES IT COMPARE TO TODAY? 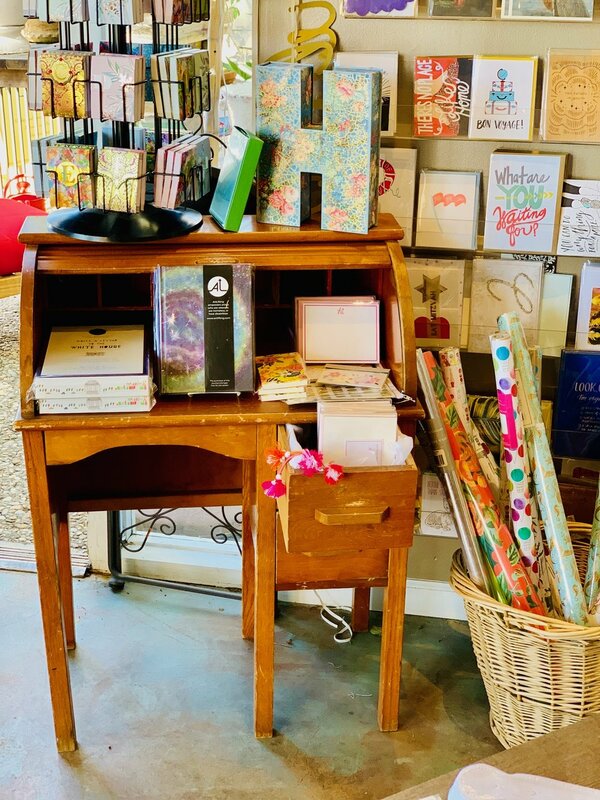 I started 35 years ago because the only choice in personalized stationery in Montecito had such limited selection and I was getting married. She offered me her business for sale 3 years later and it’s been sold 4 times since. Coast Village Road was sleepy. We had a brand that people started finding us and telling their friends. Mrs. Bacon would come in and order car loads of gifts. We had house charges. We were word of mouth. Now? The internet is king. We still have those clients that came to us 35 years ago. Now we are creating wedding invitations and business cards as well as marketing for those we did birth announcements for! YOU HAVE A LOT DIVERSE LIST OF PRODUCTS AND SERVICES. WHY THESE SPECIFIC CATERGORIES OF OFFERINGS? 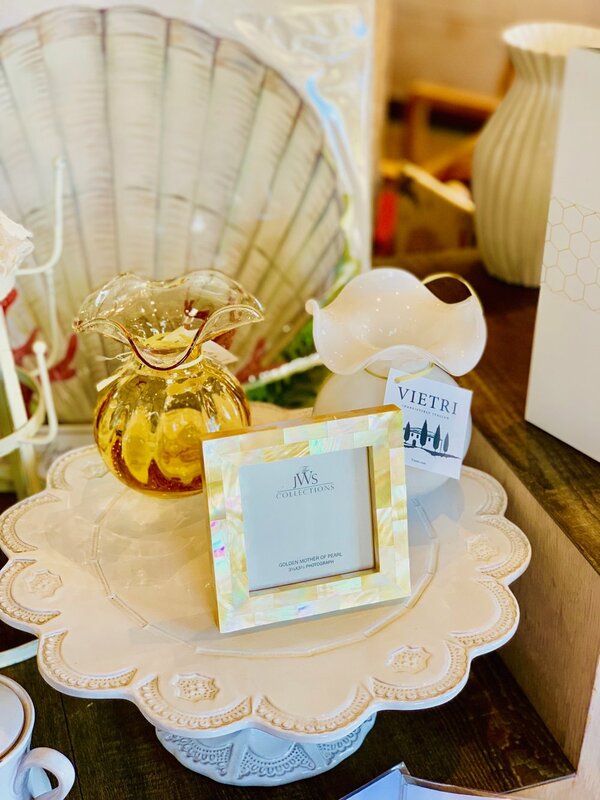 We have Vietri ceramics from Italy. Buyers from all over the states shop our store constantly trying to source our artisanal merchandise. WHAT SETS YOU APART FROM OTHERS STORES LIKE YOURS? WHAT DRIVES YOUR INSPIRATION? We like what we do. We create our own designs. We know etiquette. We are detailed oriented. We are artists. We have artisanal and unique merchandise. WHERE DO YOU SEE LETTER PERFECT IN 5 YEARS. We are trying to expand into the Summerland market with a café. We will see! WHERE IS YOUR FAVORITE PLACE TO GRAB A COCKTAIL AFTER WORK? 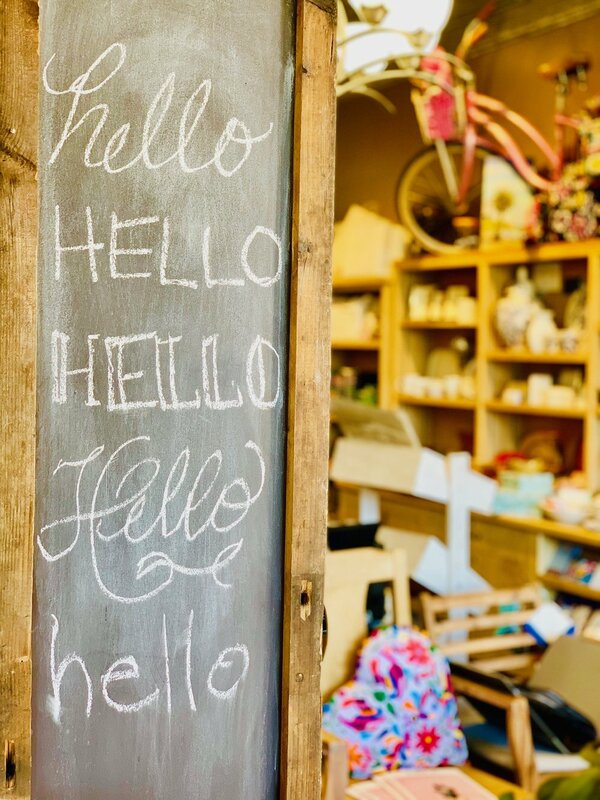 WHAT IS YOUR FAVORITE SMALL BUSINESS ON COAST VILLAGE ROAD? Our staff in Summerland has a glass of wine after work. I join occasionally. 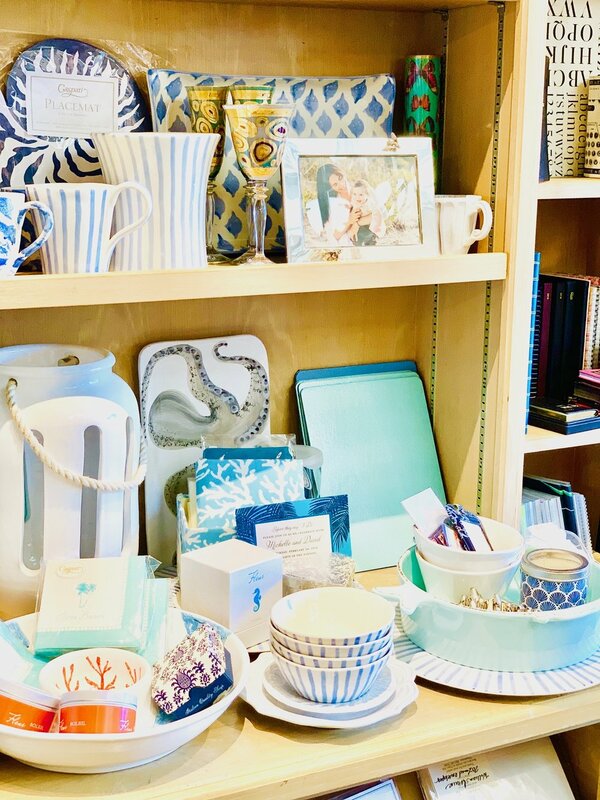 I do shop almost exclusively on Coast Village Road and on Lillie Avenue for gifts. I support local business and my kids do too. WHAT ARE YOU BINGE WATCHING THESE DAYS? I don’t watch television. I read. However, I try to watch some sort of Netflix at least weekly in Spanish to keep my conversational Spanish current.